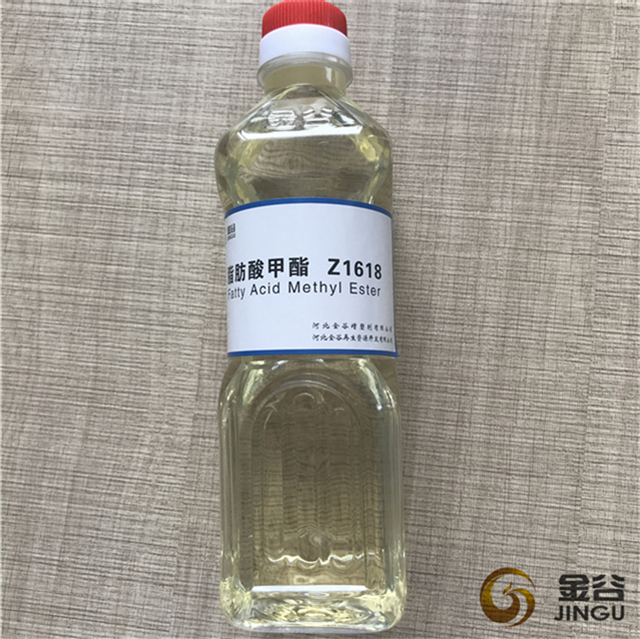 Fatty Acid Methyl Ester is produced by a catalyzed reaction between fats or fatty acids and methanol. It can be used as biodiesel for burning, also named UCOME. 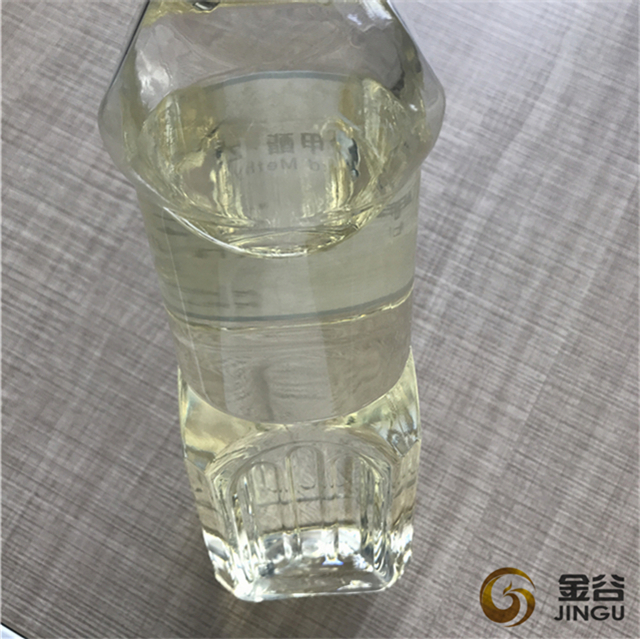 Besides biodiesel, FAME also can be used as auxiliary and solvent, and its characteristics include high boiling points, good lubricity and excellent solubility in organic solvents. 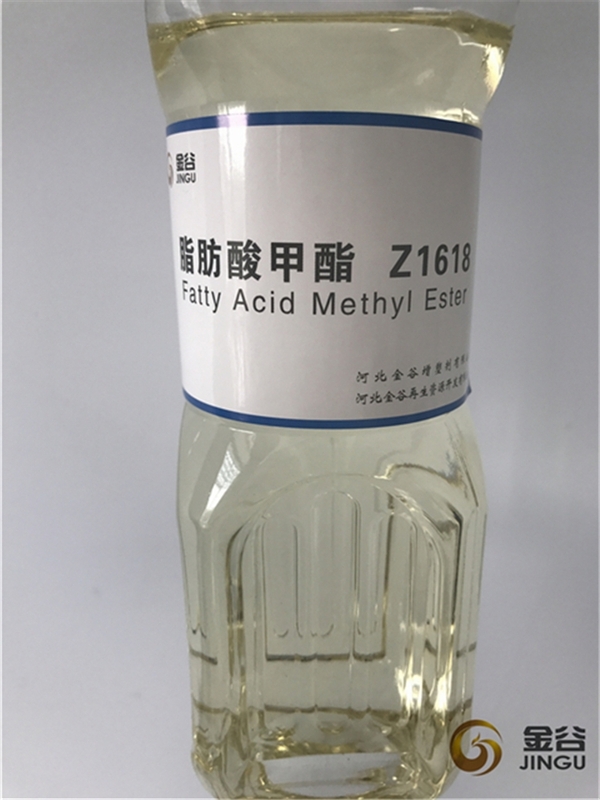 Fatty acid methyl esters are versatile products covering a wide range of product uses including: lubricants, metalworking fluids, solvents, fuels, agriculture, surfactants, polymers, coatings and plasticizers. 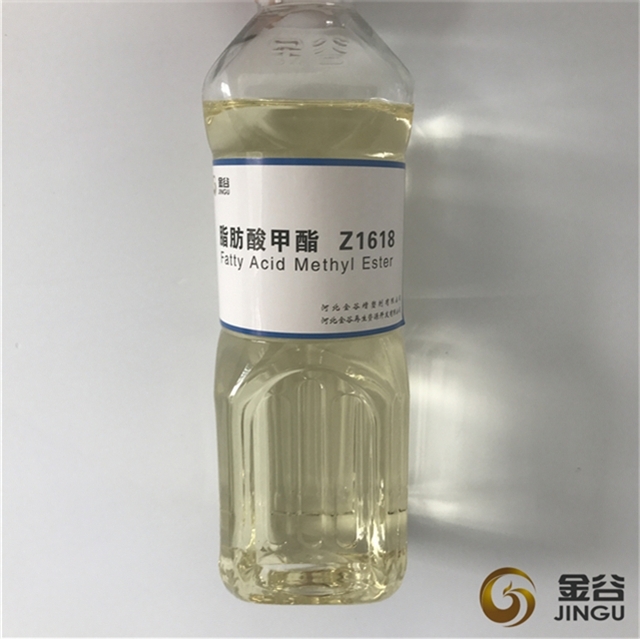 Looking for ideal Fatty Acid Methyl Ester Biofuels Manufacturer & supplier ? We have a wide selection at great prices to help you get creative. 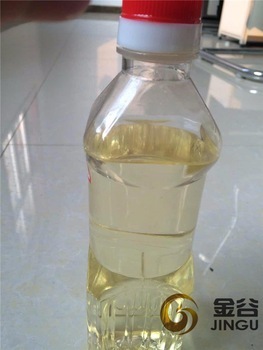 All the Fatty Acid Methyl Ester Biodiesel are quality guaranteed. 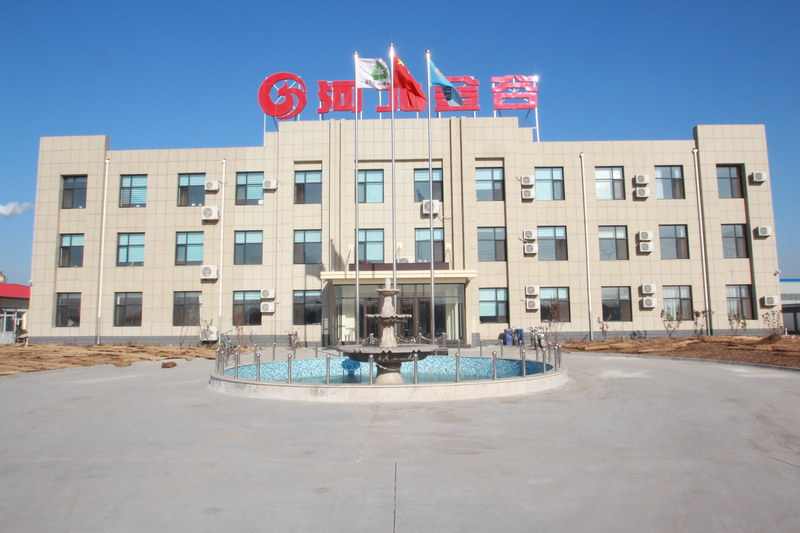 We are China Origin Factory of Fatty Acid Methyl Ester Biomass. If you have any question, please feel free to contact us.